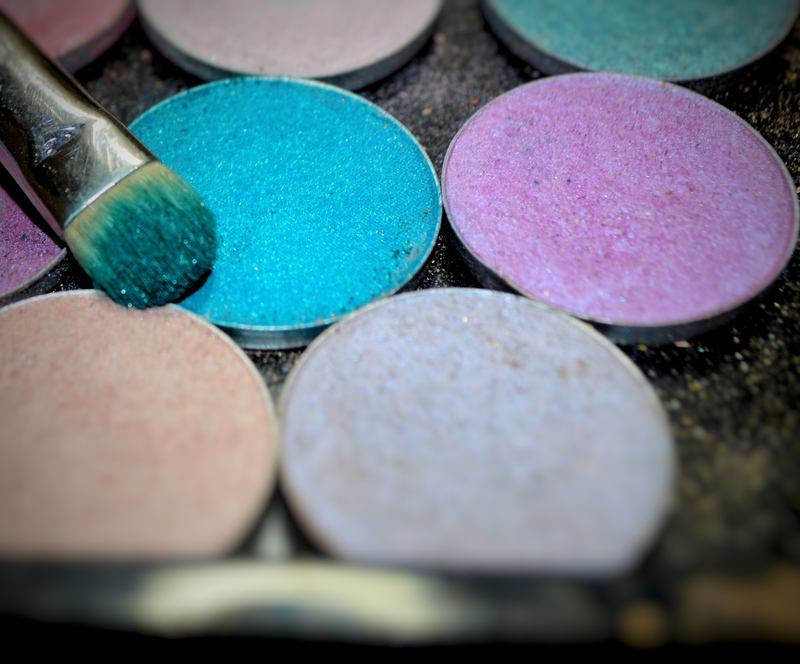 Home » Makeup » Pop Of Color For The Eyes! Pop Of Color For The Eyes! 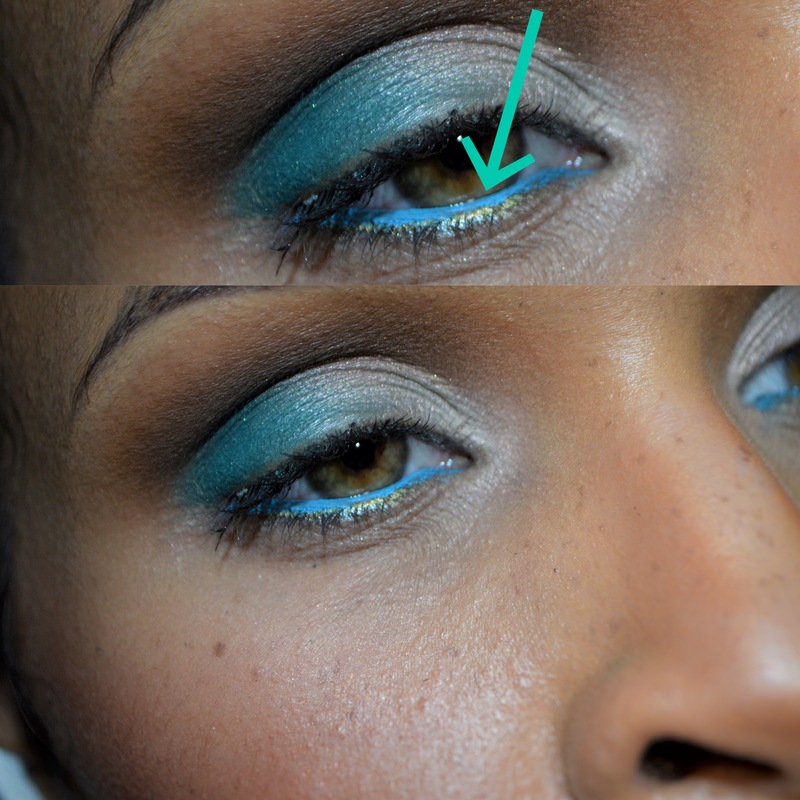 So I do a pop of color in the waterline! 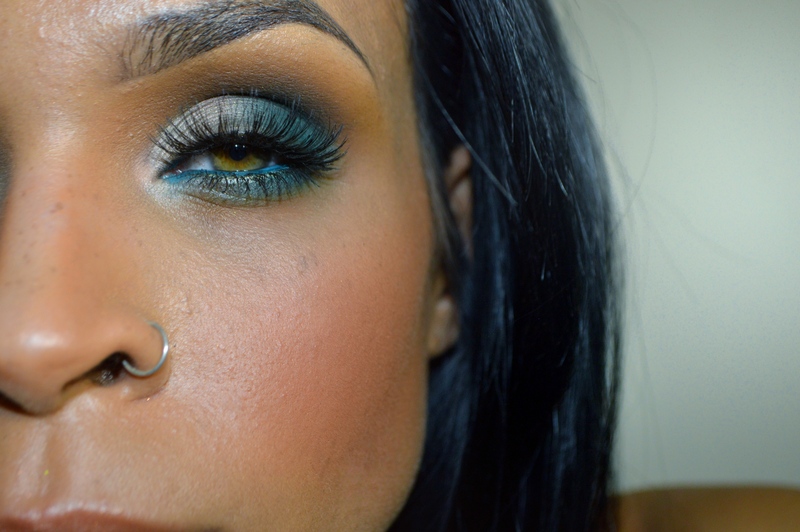 This is a nice trick whether you’re doing an all natural eye look, bold smokey eye,or soft washes of color. In case you didn’t know where your water line is…. 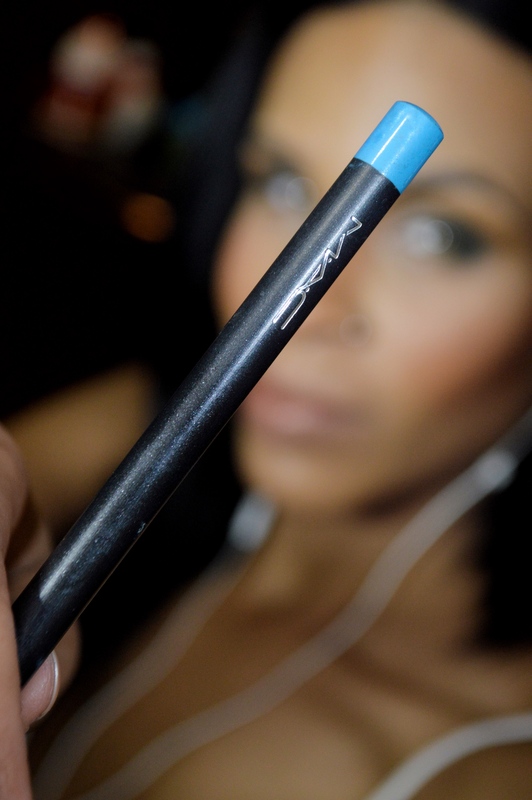 Take a creamy liner and go to town in the waterline building that color up! White eyeliner works really well for this trick too. If your eyes aren’t too sensitive, and you don’t have a stash of funky liner colors in your collection, you can set the white liner with whatever eyeshadow color you please (as long as there’s no glitter!) and create your own liner! This means you would want to take a flat dense eyeshadow brush and pack it with your shadow color then go over the white liner in the waterline with that brush.